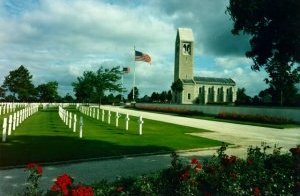 There are 468 303rd Bomb Group servicemen interred in Overseas Cemeteries or listed as "Missing In Action." 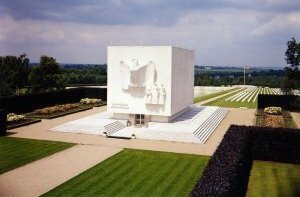 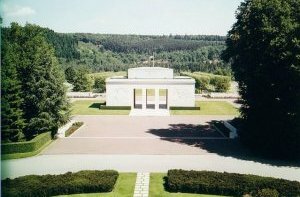 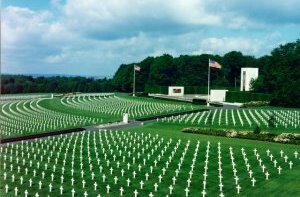 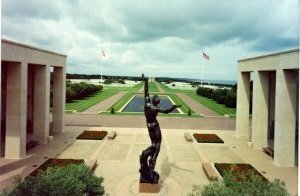 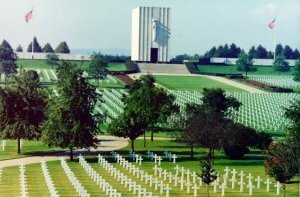 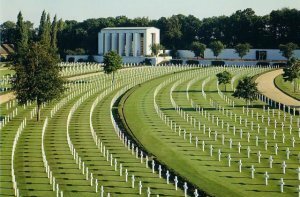 American Cemeteries in Europe contain 300 graves plus 166 names listed on the Walls of Missing. 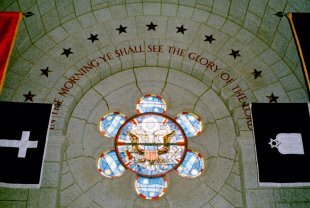 Two names are listed on the Memorial Wall in Honolulu. 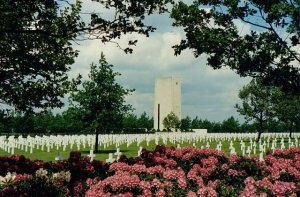 To honor our veterans who never came home, and as a service to their families, we are posting photographs of each and every 303rd BG grave in the Overseas American Cemeteries and each name listed on the various Walls of Missing. 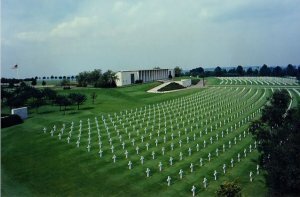 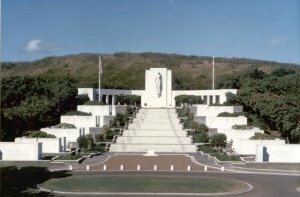 Additional information is available from the American Battle Monuments Commission.